Energy prices continue to spiral higher and higher, with no end in sight. As these costs continue to rise, so does the American homeowner’s utility bill. 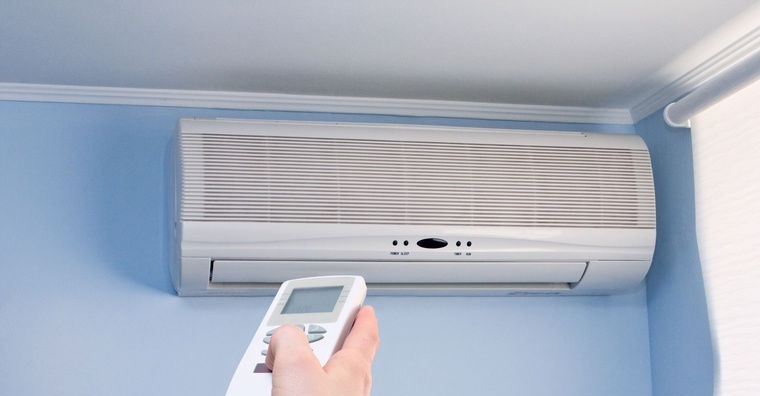 In warmer regions, it’s typical for 60 to 70 percent of the summer electric bill to come from air conditioning. 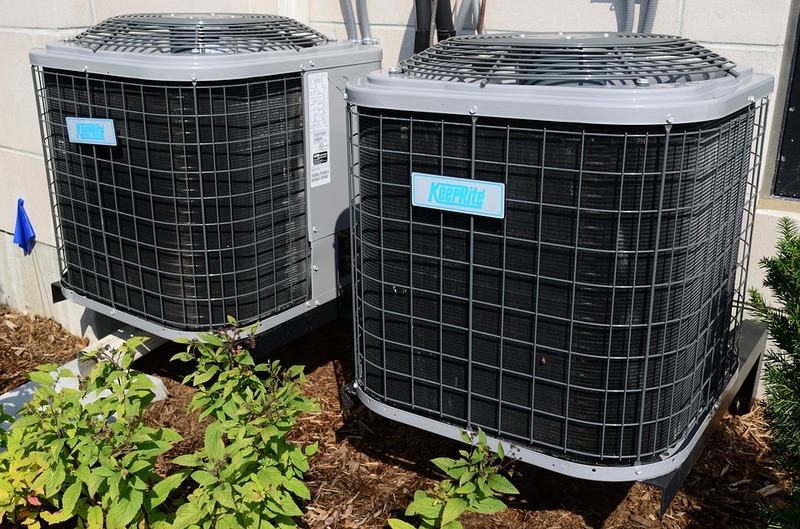 As a whole, air conditioning makes up more than 17 percent of the average homes yearly electric bill. Of course in the south, that number will be higher. A few tips can help you save money on your electric bill. 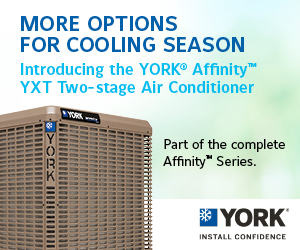 Purchase new energy-efficient air conditioning equipment. Today’s systems use 30 to 50 percent less electricity than systems from 15 years ago. Regularly change the air conditioning filter. 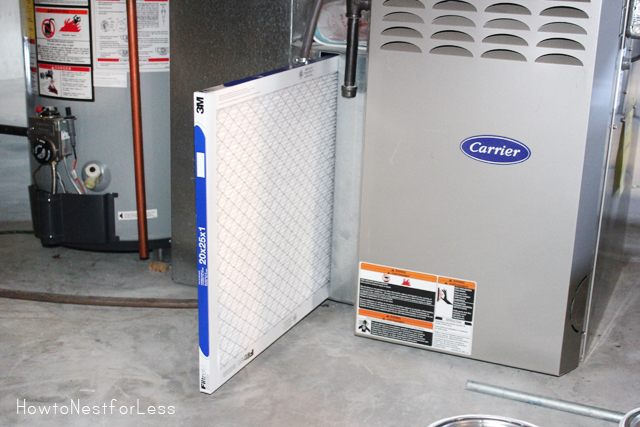 Studies show that a savings of 5 percent on the typical electric bill can be achieved by keeping a clean air filter. Invest in some insulation. It will help keep the hot attic heat out of the house. The US Department of Energy recommends R-49 insulation in the attic. Check the duct system and seal the leaks. According to Energy Star, about 20 percent of the air moving through a typical homes duct system is lost. Install a programmable thermostat. How much money you save will vary by how well your home is insulated and by how often you manually adjust your thermostat. Use a dehumidifier. A dehumidifier removes moisture from the air. Moisture holds heat. It feels much cooler to the body if there is less moisture in the air because moisture hampers the bodies natural cooling process. Use ceiling fans. A room using a ceiling can be several degrees warmer and just as comfortable as a cooler room with no fan. A ceiling fan costs much less to operate and they can and should be used only when the room is occupied. These pro-active steps can be implemented with the expectation of lower electric bills. Contact your local air conditioning or insulation contractor for a payback calculation based on the area you live in, your habits and your equipment. You are excited to build your dream house but as expected, your knowledge and experience in construction are somewhat limited. No matter the extent of building you will handle yourself, a home building process is exciting but risky at the same time. There is a high chance that you will work with some hired experts at each stage of the building process, from the original framing work up to the finishing touches. Sadly, there are a lot of mistakes that can happen during the different stages of home building, and these mistakes can all lead to expensive consequences. Below is a short discussion of the most common home building mistakes that can happen during a new build. New Homes in Bowmanville for info on this point. Most people who dream of having a new house also want to lend a hand in the process. Do-it-yourself can be very satisfying and exciting but you have to know your limitations. You might think that you will save some money if you do some or all the work with your own two hands. However, if you lack the necessary tools or skills, you will only end up spending more than what you can save. Of course, your ultimate goal is to build a solid, dependable, and safe house. To achieve it, you have to work with professionals. See to it that you accurately and honestly assess all your DIY abilities and work with professionals who can help in the project. Whether it is planning the construction or the finances, you will encounter a lot of pitfalls during the home building. If you don’t have a lot of experiences when it comes to building homes, you have to take even more time planning the build. Set a budget that suits your long term financial requirements and follow it all throughout. You have to work closely with a reliable contractor to make sure that you have a feasible budget. The contractor can help you plan your home build to avoid most financial surprises along the way. You have a set budget for your home building and this means you will also look for ways to save on costs wherever possible. Since you will pay for the project, you will always have the final say. However, it is never advisable to choose the cheapest materials all the time. Cheap materials often offer less when it comes to durability. Discuss the different available materials with your contractor and ask for some suggestions as to what will best suit your budget as well as your long term needs. Just like with materials, it is never a wise decision to hire the cheapest contractor. While you can stay within your set budget when you save money on labor costs, these professionals offering low-ball bids will likely scrimp on important areas. For instance, the cheapest professionals may hire inexperienced workers and your home’s workmanship will end up suffering as well. While you don’t always have the complete freedom when looking for the location of your home, you need to make a few important choices. You want to have a house in the place where you want to live so stay away from areas close to busy streets or the ones near industrial parks. However, location is not only about appeal. Factors such as hills, water sources on the property, property slope, and soil conditions may affect the construction and increase your home building costs.